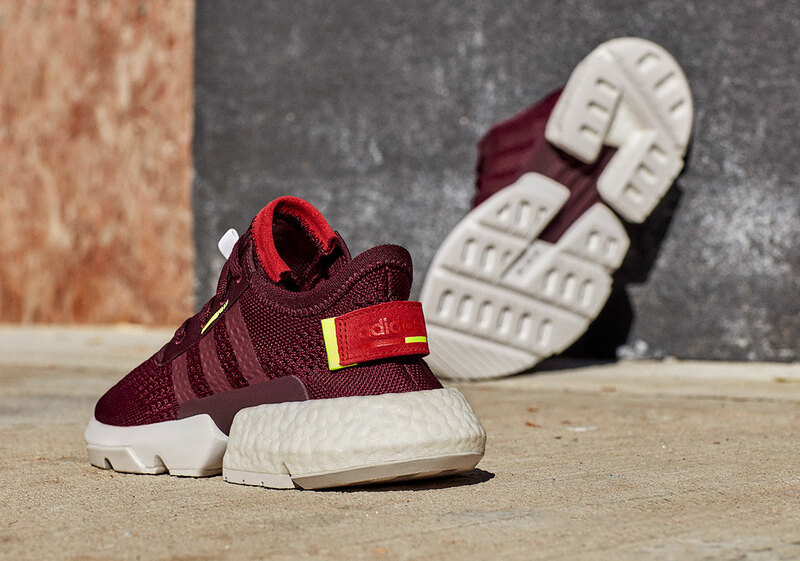 In what may be the strongest — and certainly most colorful — pack of adidas’ modular silhouette yet, the POD S3.1 comes shining in a few fresh schemes that shed away the more minimal, monochrome toolings it received upon introduction. 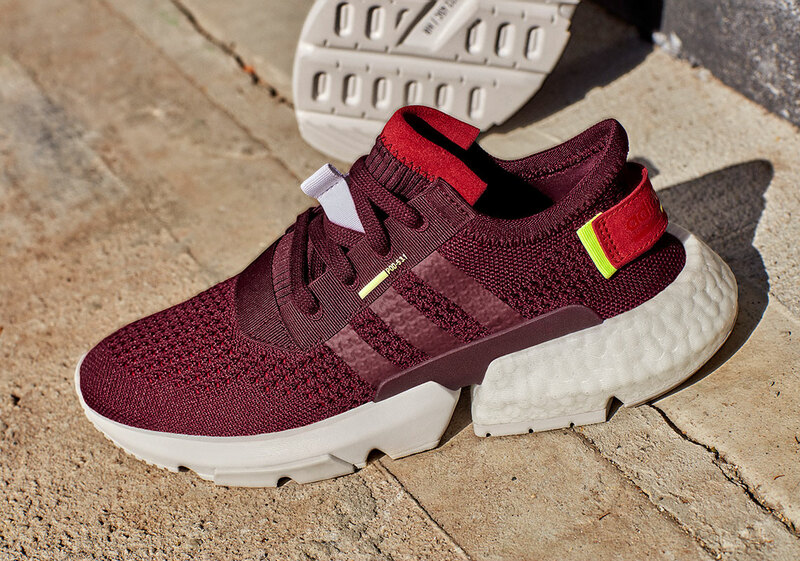 While keeping the base model the same in its inventive design, the Three Stripes have infused a needed note of lifestyle elements into much of the kit, utilizing more vibrant swatches of tones instead of leaning towards the subtle. 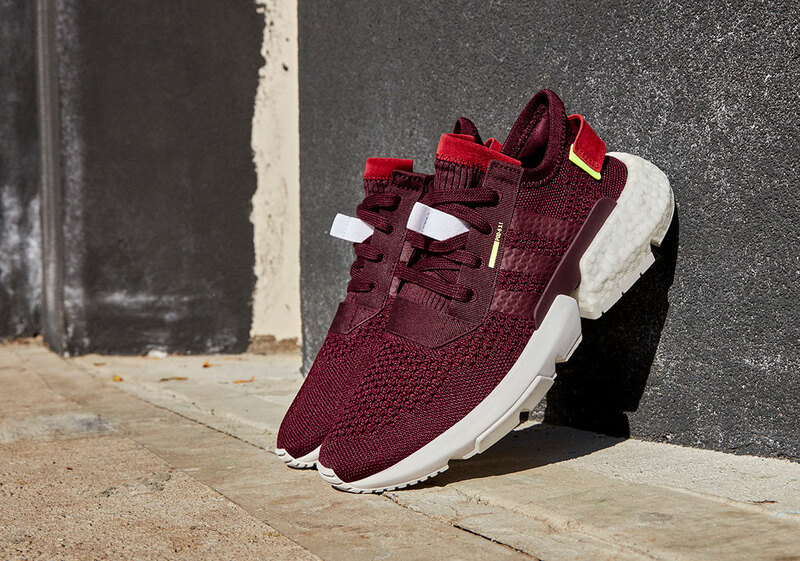 Four total colorways arrive — a tonal white, bright red, pastel violet, and a rich burgundy — adding in a wealth of new mixtures that outfit the Primeknit upper in vibrant dyes. 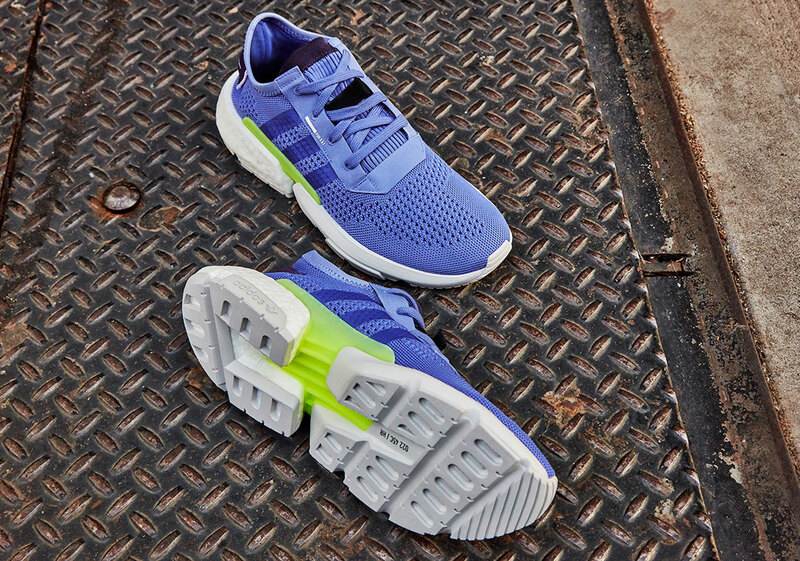 The aggressive sole unit stays a solid, balancing white while hits of the loud frozen yellow can be found accenting a few of the pair’s various overlays. 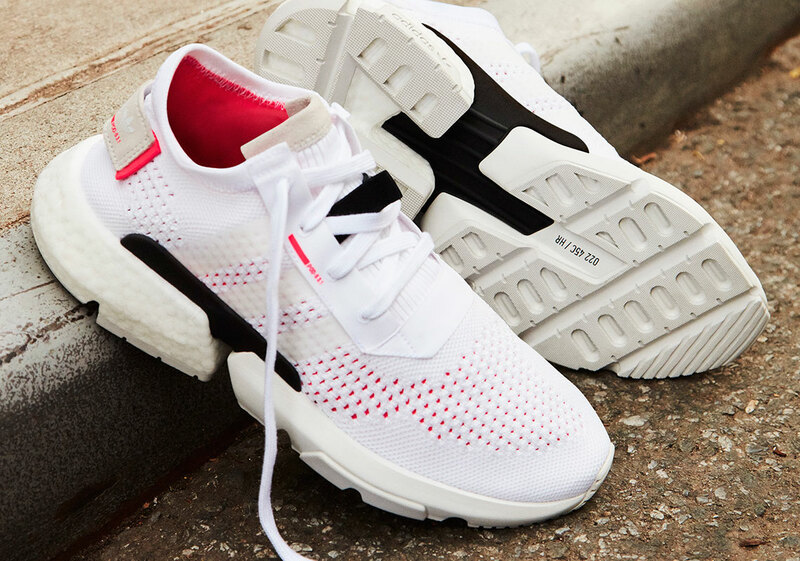 Though more is surely on the way throughout 2019, this first batch is geared for a worldwide release on adidas.com and select retailers come January 31st. 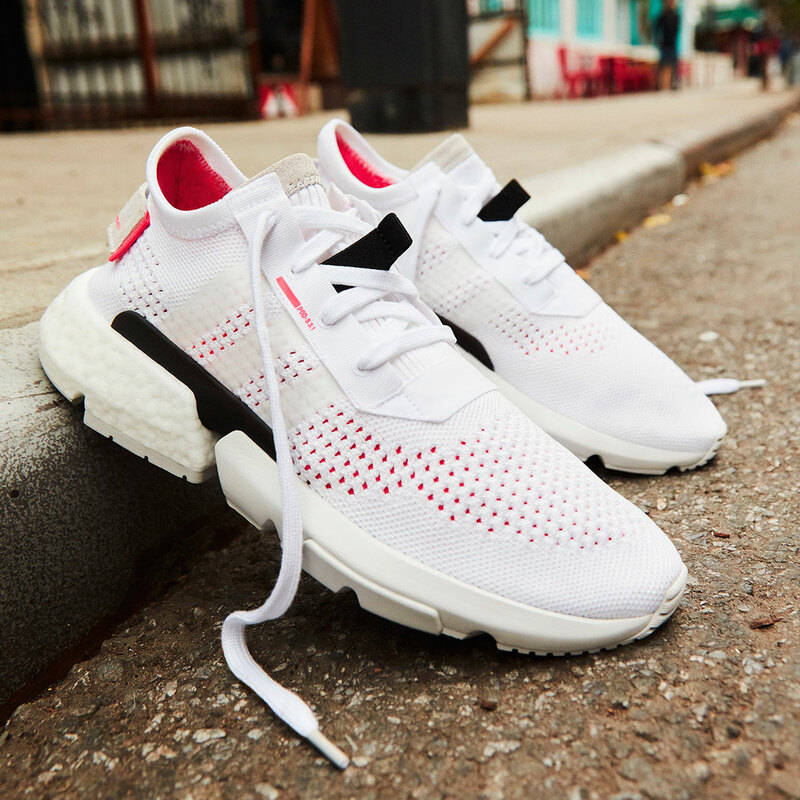 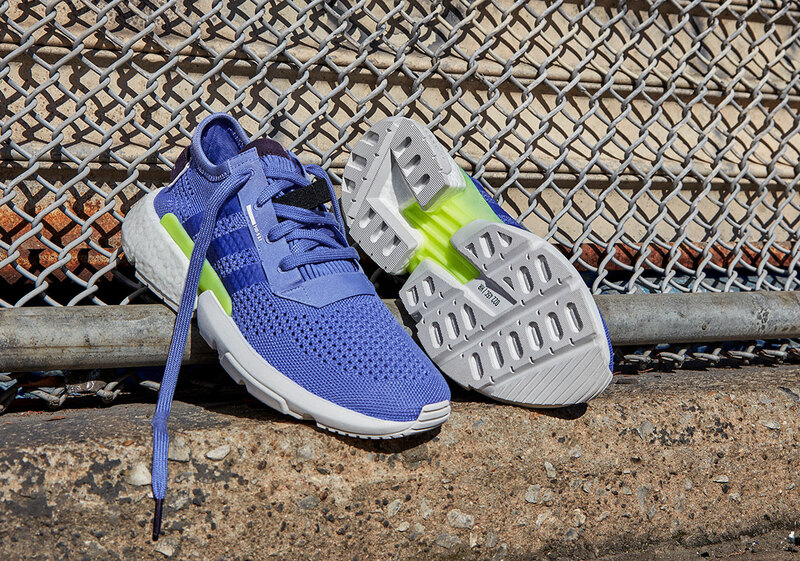 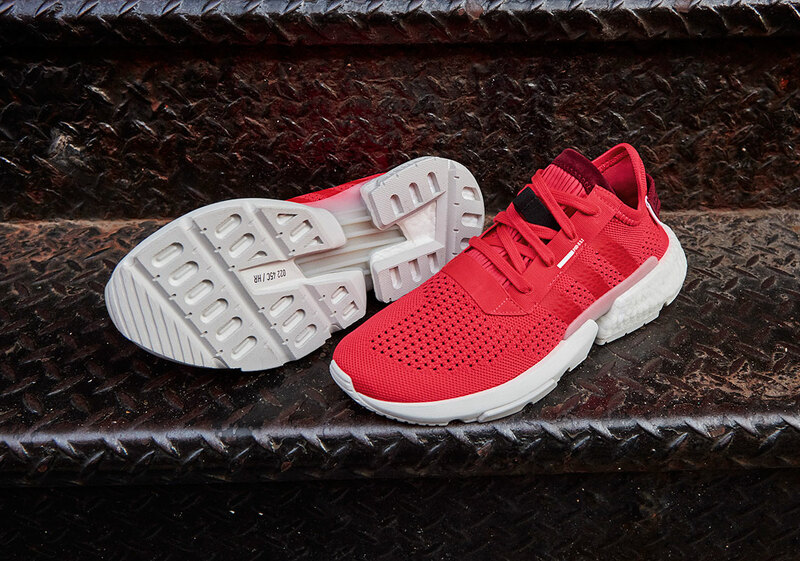 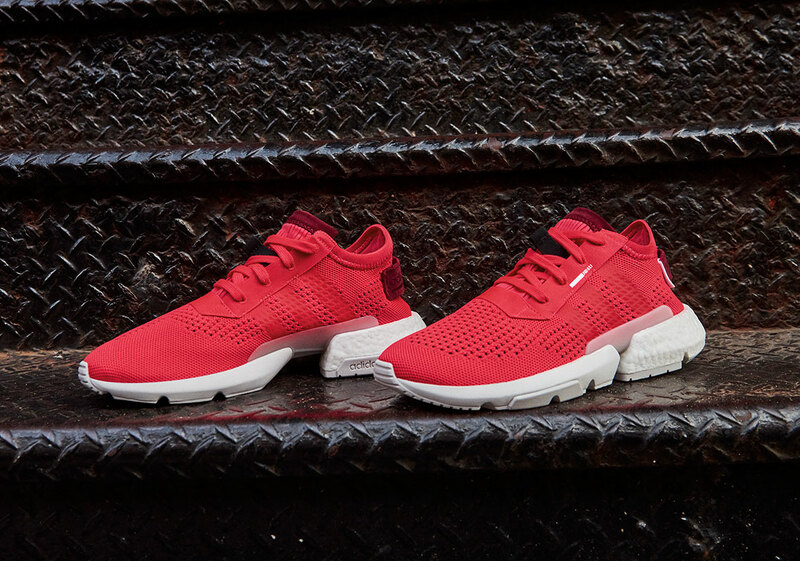 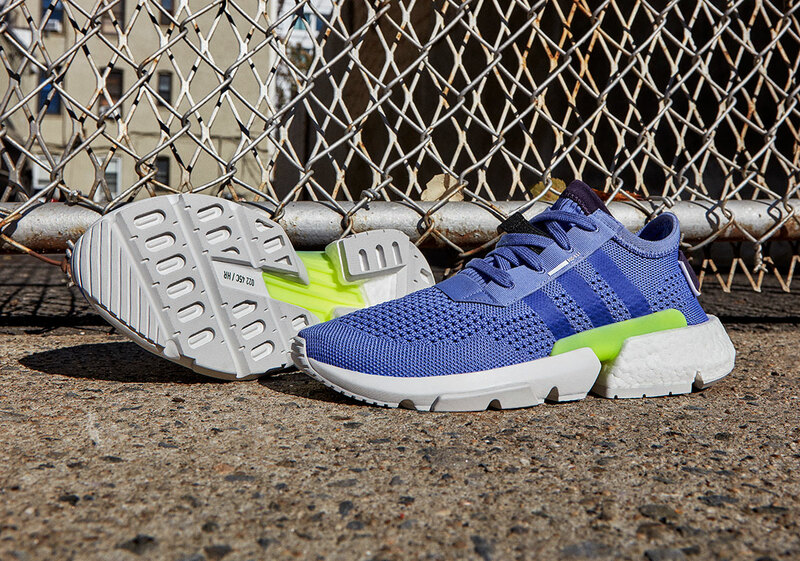 The post adidas Expands The POD S3.1 Arsenal With 5 New Colorways appeared first on Sneaker News.